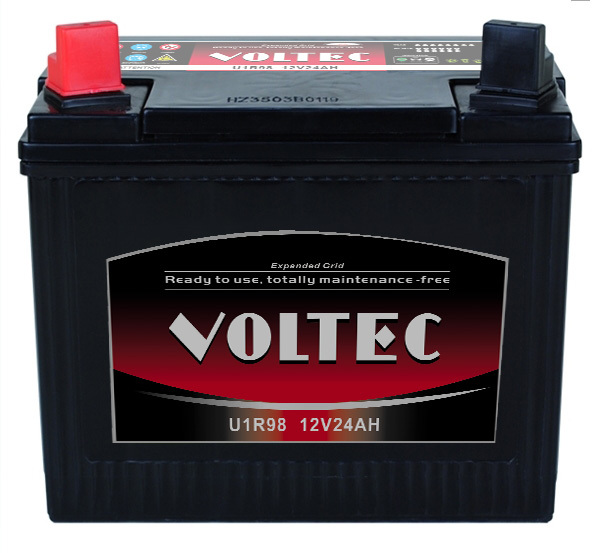 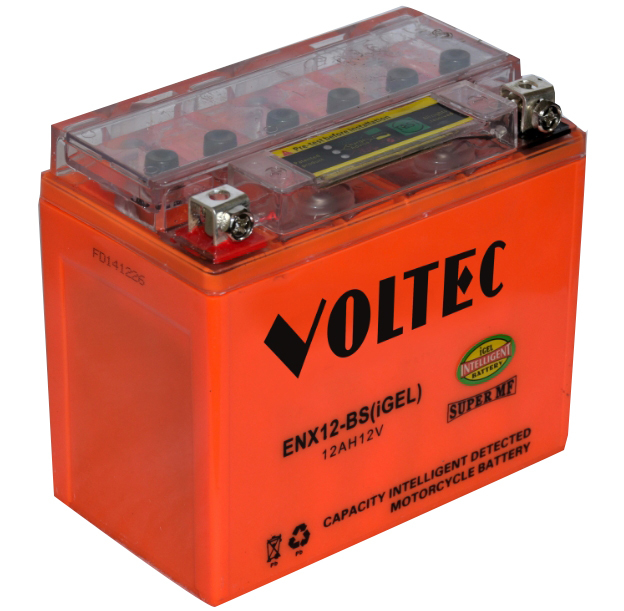 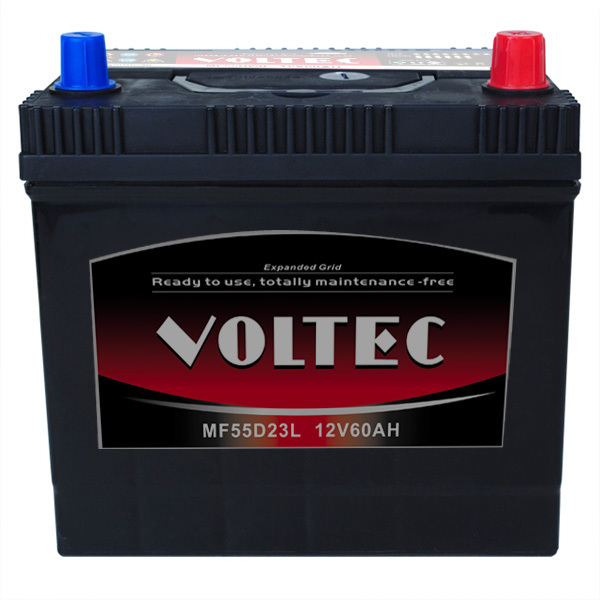 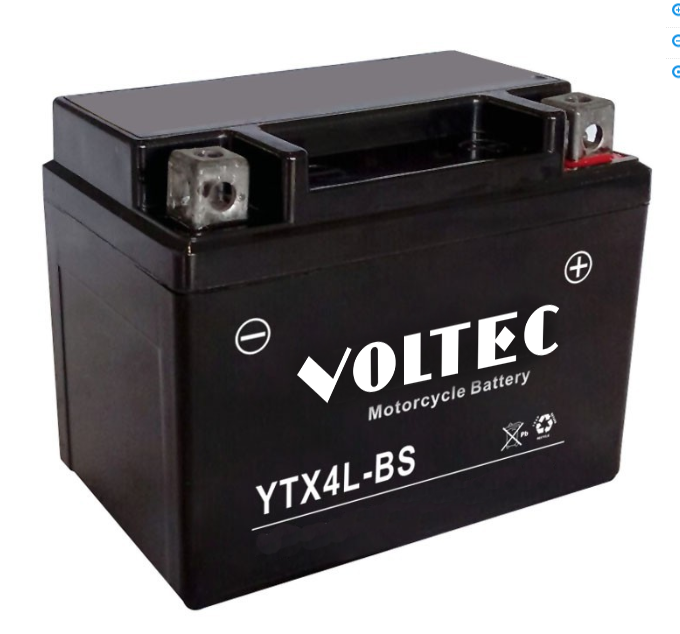 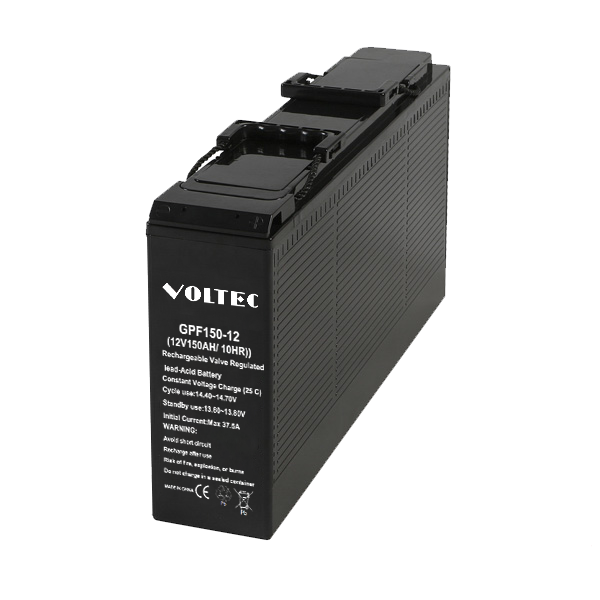 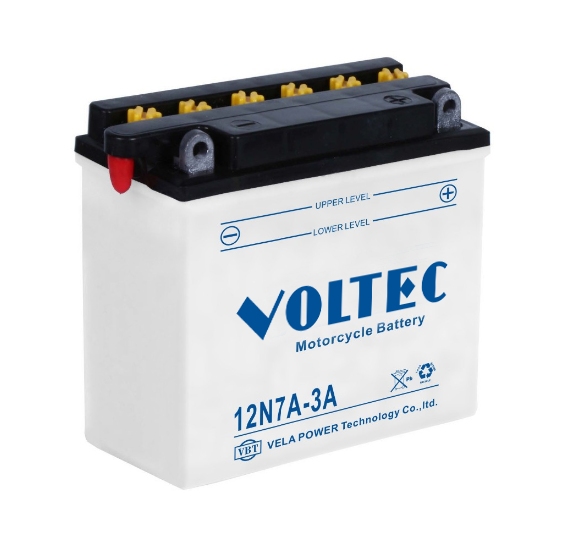 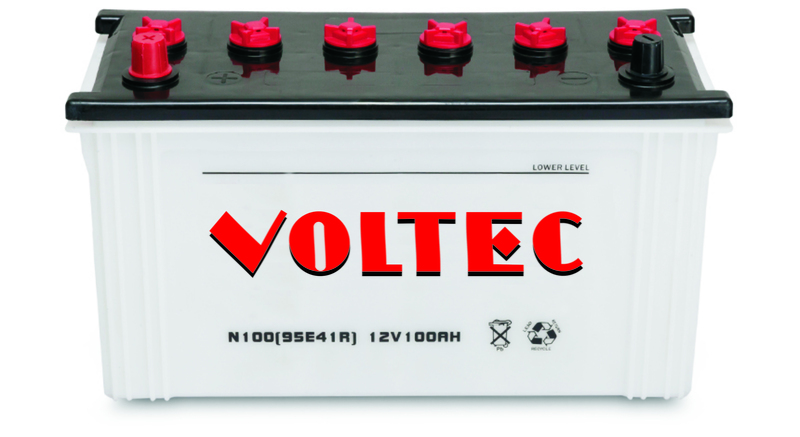 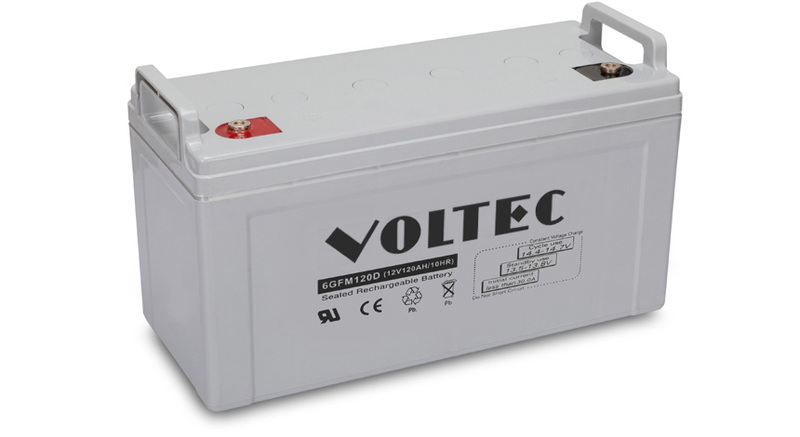 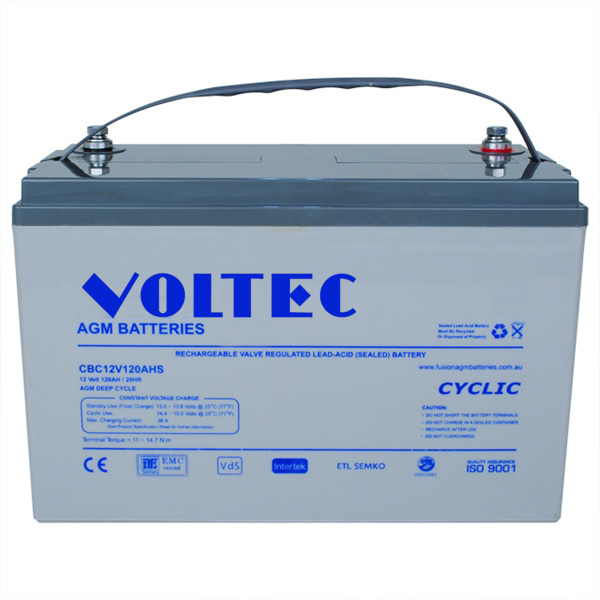 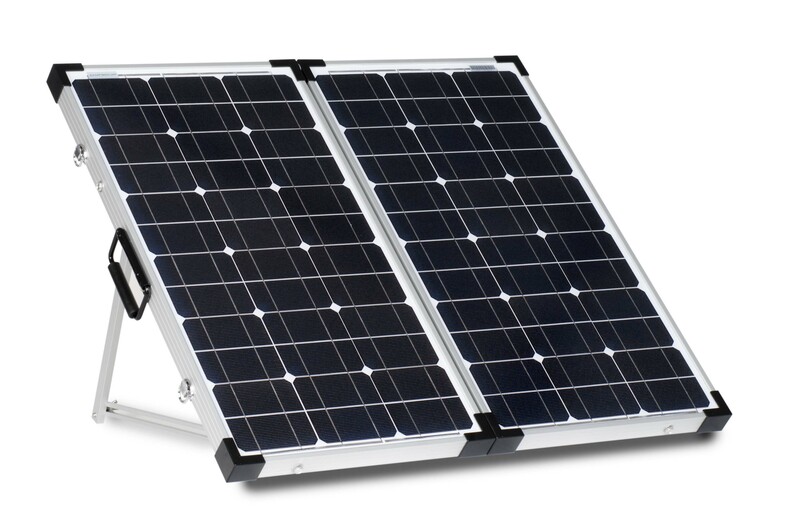 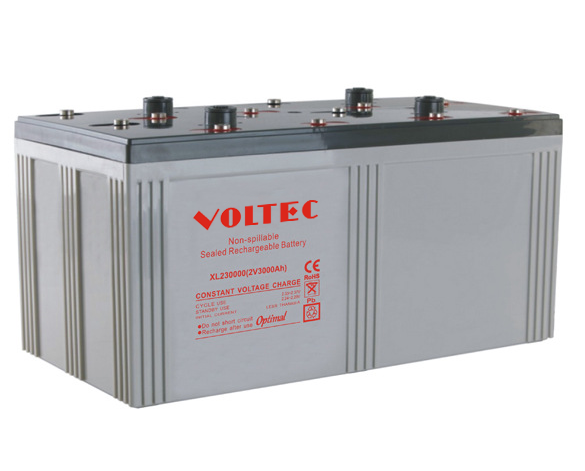 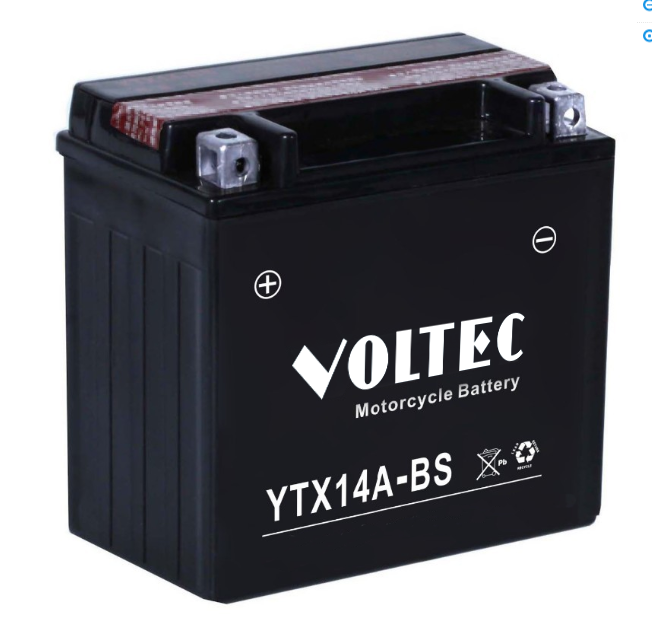 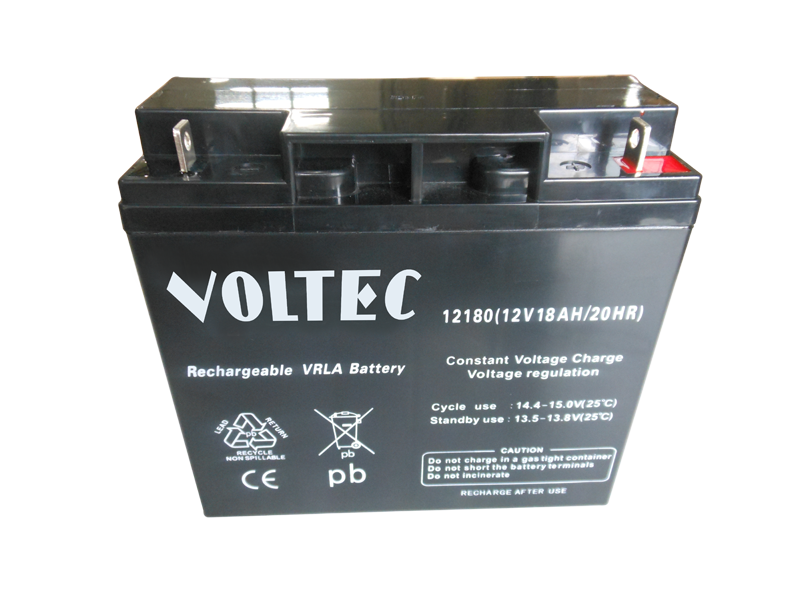 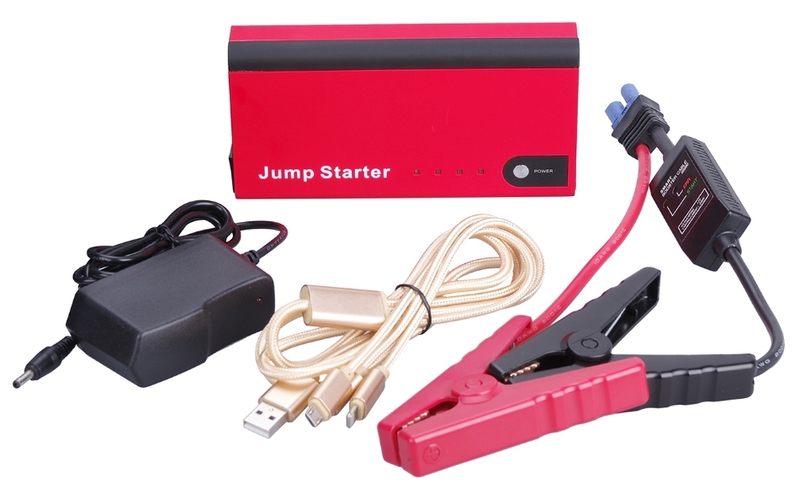 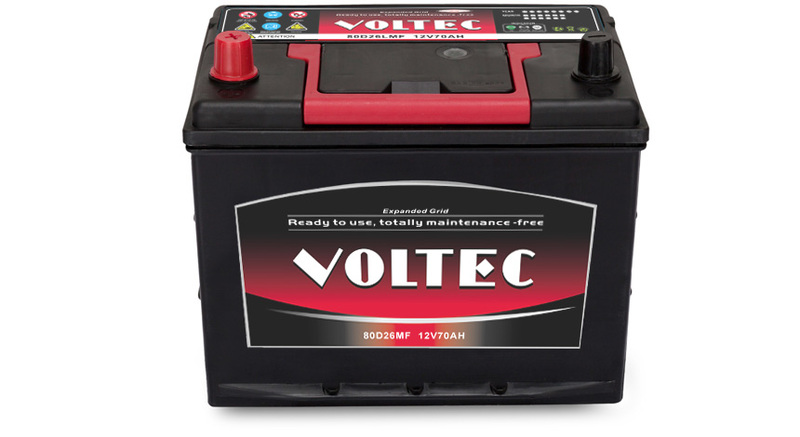 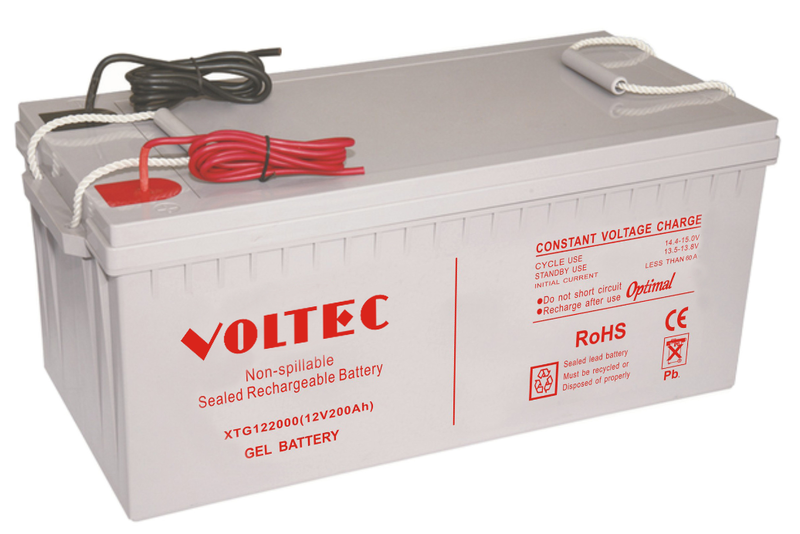 VOLTEC POWER Sealed Lead Acid Batteries for general use and power backup, including 2V, 6V and 12V series of VRLA, deep cycle, gel and front terminal type, typically featured with longer cycle life and superior performance, widely applied in UPS, Emergency Lighting System, Telecommunications, solar energy; electronic instruments; medical equipments, etc. 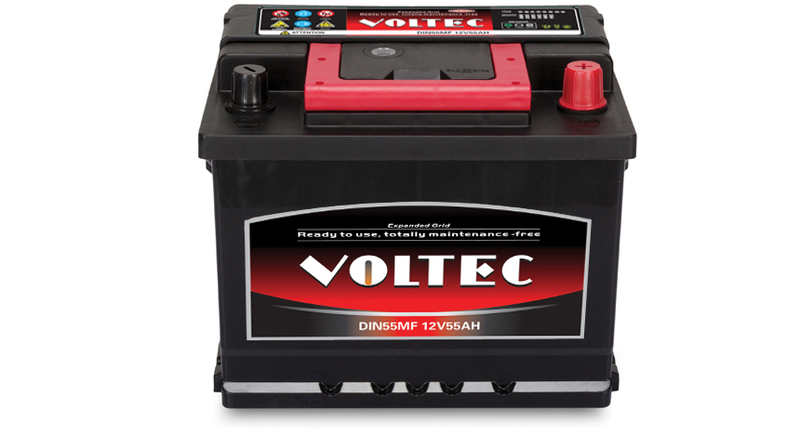 VOLTEC POWER sealed maintenance free & dry-charged automotive batteries applied for car, taxi, SUV, marine, heavy-duty truck, mine equipment, boat, and 4WD vehicles under JIS, DIN & BCI technology standard, features high cranking power, excellent starting performance, long reserved capacity, anti-vibration capacity, super long service life; our batteries is to bring you safety and luck on the drive. 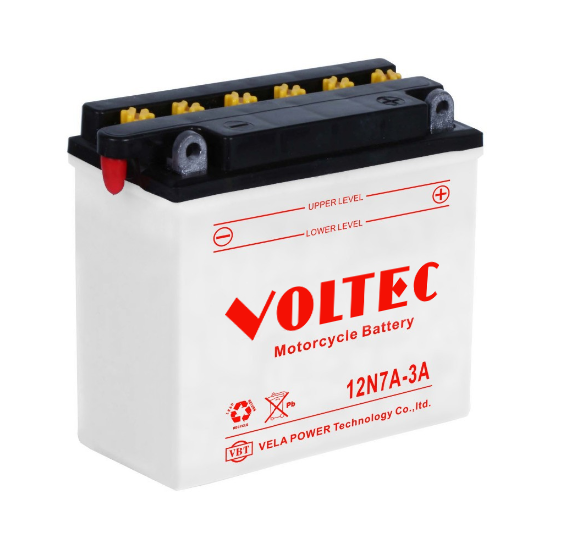 JIS Series - Dry Ch..
DIN Series - Dry Ch..
VOLTEC POWER motorcycle batteries with conventional, high performance, dry maintenance free, sealed maintenance free & gel type will meet all customer needs if factory activated models or dry charged w/o acid bottle, features high capacity, long service life, high cranking power, excellent starting performance. 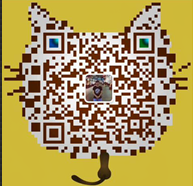 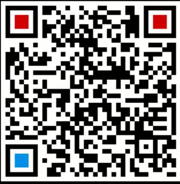 If any quiry before or after sales, contact our technicans for more details. 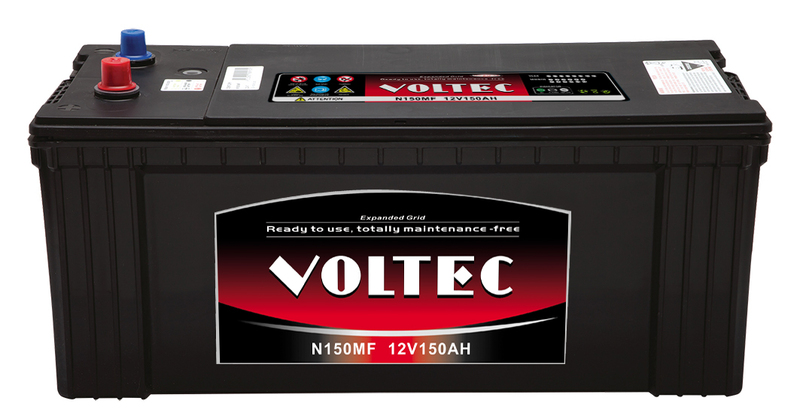 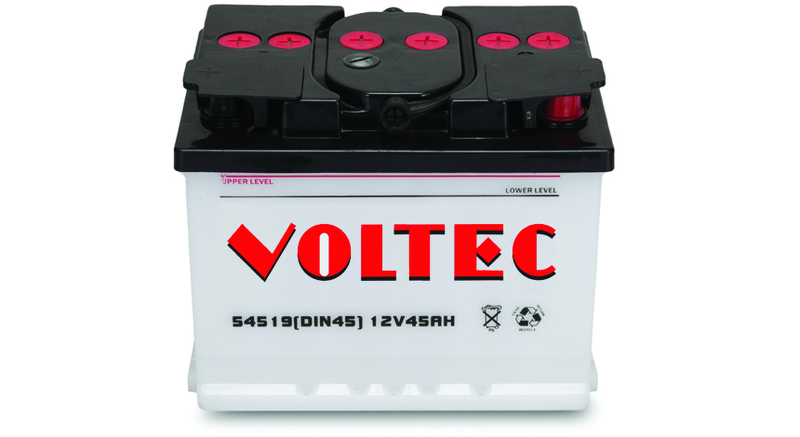 VOLTEC POWER focusing on research, deverlopment & production of various industrial batteries and laid much emphasis on best selling battery models, such as south africa mf auto batteries, electric vechile batteries and lawn mover batteries to the market needs now; Meanwhile, we supply solar panel applied with batteries, jump starter to emergency start your car, battery clamps and adaptor that most repair shops needs.